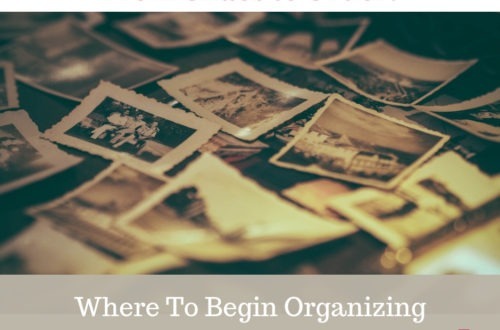 Finding Your Ancestors in School Yearbooks | Are You My Cousin? 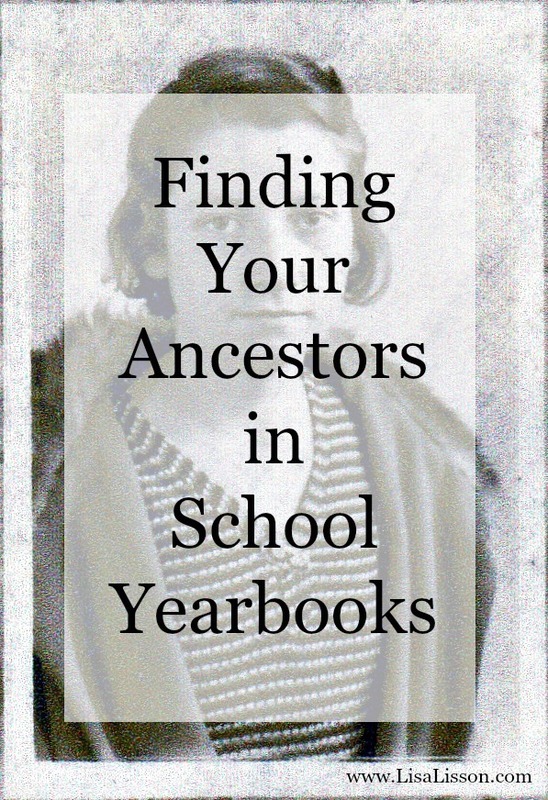 Do you use yearbooks in your genealogy research? 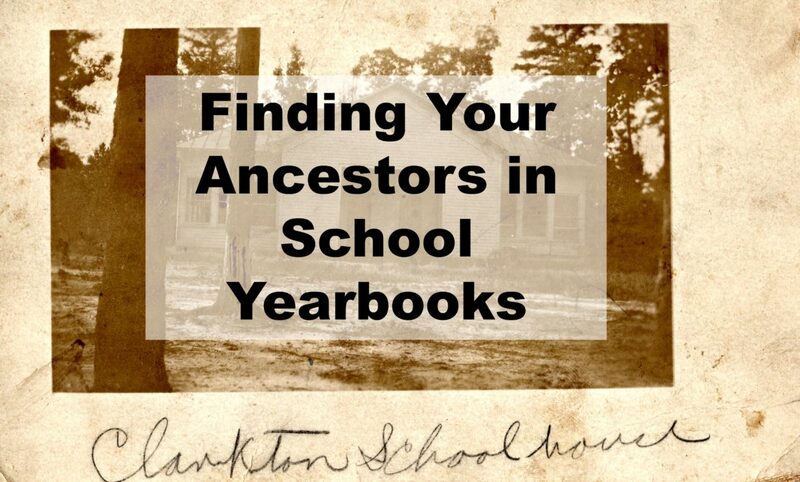 Yearbooks can be a fantastic resource to find your ancestor’s photograph. They have been popular for many years and can be found for dating back to the 1800’s. The first thing that comes to mind when thinking of a school yearbook is photographs. Of course, we all remember our own school picture days. 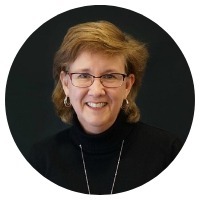 We enjoyed getting dressed up, making sure our hair was just so and just hoping (please, please…) that our photo session came before PE class. 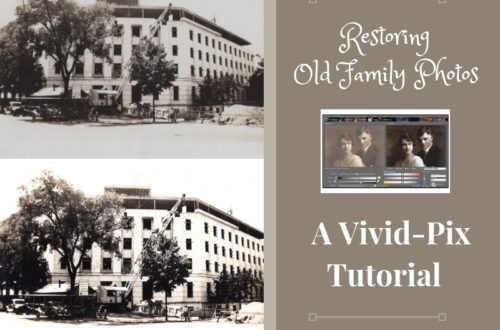 What genealogical gems can you find in a school yearbook? A photograph of your ancestor. Photographs of your ancestor’s siblings and/or cousins. In rural areas such as my grandparents grew up in, the local school housed many if not all grade levels. Families lived closer together and children attended the closest school. 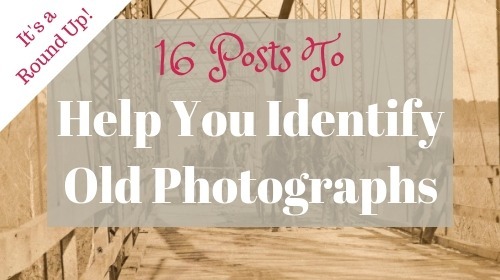 Look closely for photographs of other family members. 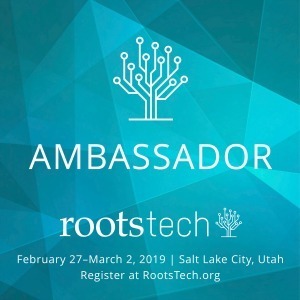 Information on your ancestor’s friends. Look at those signatures and personal messages written in the back of the yearbook. These are people who were important to your ancestor and in the earlier yearbooks likely lived close. Make note of their names. If you hit a brick wall, these individuals and/or their families represent your ancestor’s FAN (family, associates, and neighbors) club. Information about the local community. Look at the ads in the back of the yearbook. What types of local businesses advertised here? These will give you a sense of the type of community where your ancestor lived. You can also find evidence if your ancestors owned a business. 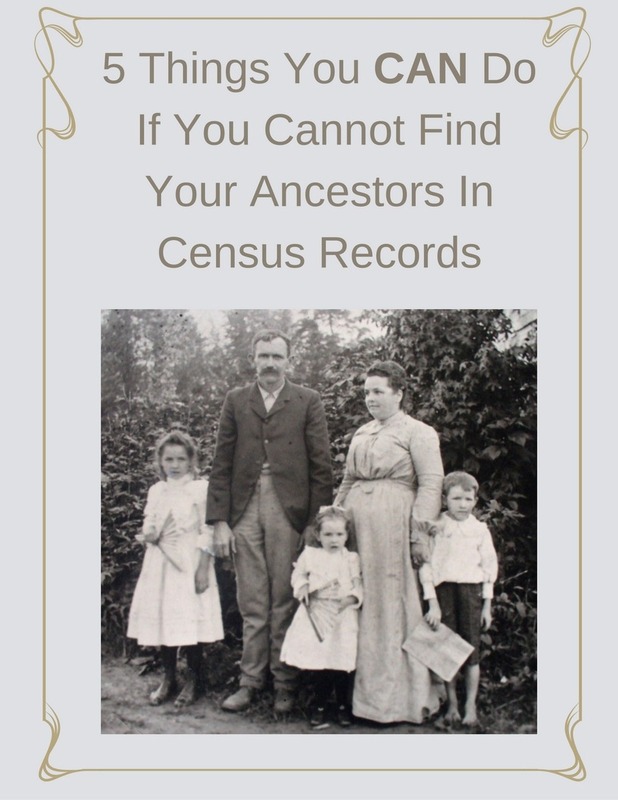 What Can You Learn About Your Ancestor’s Personality in a Yearbook? These are just a few examples of entertaining information you can potentially find on your ancestor in a yearbook. 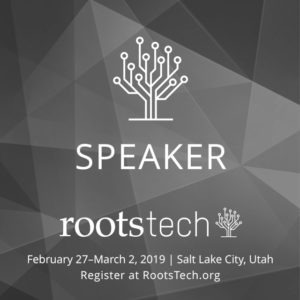 While the information may not progress your research further back, you can learn a thing or two about your ancestor’s personality. Look at just a few examples. 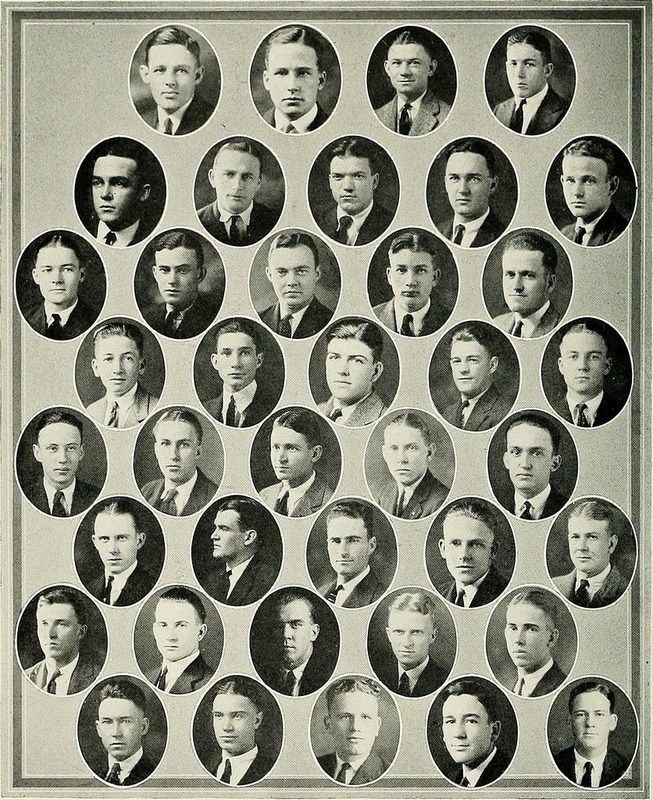 If you have an ancestor at East Carolina University in 1926, he/she may have been part of the Left Hand Club. Was your ancestor a nurse? Check out the style of uniform worn in the 1946 classroom photo at Carolinas College of Health Sciences. Don’t you just love the hats? What did your grandparents do for fun? Ping Pong, perhaps? Check out the College of Albermarle’s 1965 ping pong players! Do you ever wonder what dorm life was like for your ancestor in the early 1900’s? Check out these 1910 Lenoir College. Eat, Drink and be Merry! Where Do You Find Yearbooks? Using yearbooks in your research is great, but where do you find these yearbooks? The school itself. If the school no longer exists, check with the local school district office. Your relatives – Don’t forget to ask them! Local libraries. Be sure to talk with the librarian. He/she may have information that is unique to their area. Local and state archives – Check the online digital collections, too. All of these are potentially sources for yearbooks. Oh…. and don’t forget to check for yourself in the yearbooks! 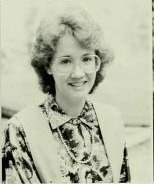 I found myself in one of my college yearbooks online….oh, those 80’s hair styles. I recently made an unexpected find of a half brother of an ancestor. He wasn’t talked about much in the family, was raised mostly by his grandparents, so seeing a picture of him as a high school youth was amazing. This particular find was through Ancestry but I believe the historical society also has these books. I just didn’t know to look there the last time I visited. The Internet Archive is another yearbook source. I learned this morning that yearbooks for the college where my mother worked as the secretary to the president are online there.